William Shakespeare was born in April 1564 in Stratford-upon-Avon. While the exact date of his birth is unknown, many people observe his birthday on April 23, which is the date of his death. 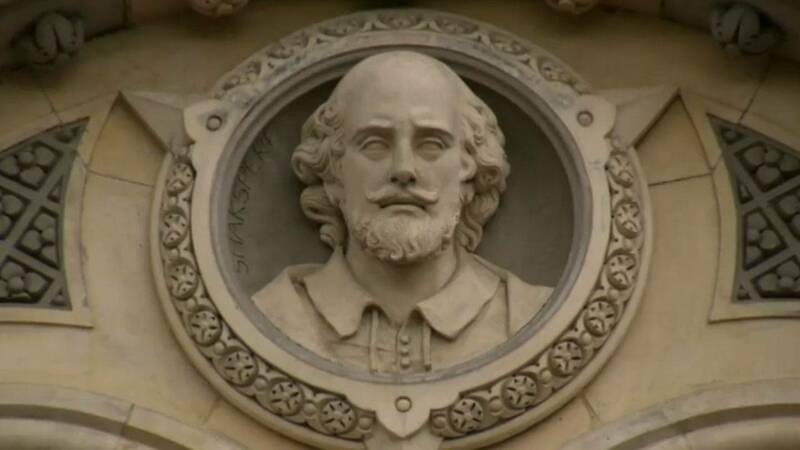 During his lifetime, Shakespeare created some of the greatest literary works of all time, which students will explore in this collection of resources highlighting the Bard’s legacy. From “Hamlet” and “Macbeth" to “Othello” and “Romeo and Juliet,” students can explore the impact of personal events on Shakespeare’s masterpieces, watch segments from film adaptations of his plays, and delve deeper into the themes and structure of sonnets, narrative poems, and plays.